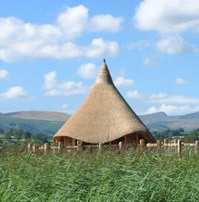 Llangorse Lake is a glacial lake formed thousands of years ago when moving ice pushed and scraped its way along, shaping the landscape that we see today. 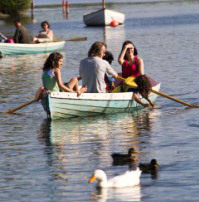 The lake offers the opportunity to hire rowing and fishing boats, canoes, kayaks, pedaloes and sailing dinghies. Get out onto the water and enjoy the views of the mountains from the lake. Fishing in the lake can only be done from a boat. 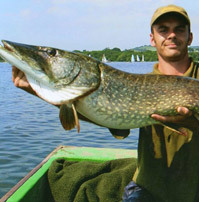 Lakeside bar is open to all, as is the Lakeside Cafe ideally located on Llangorse common.